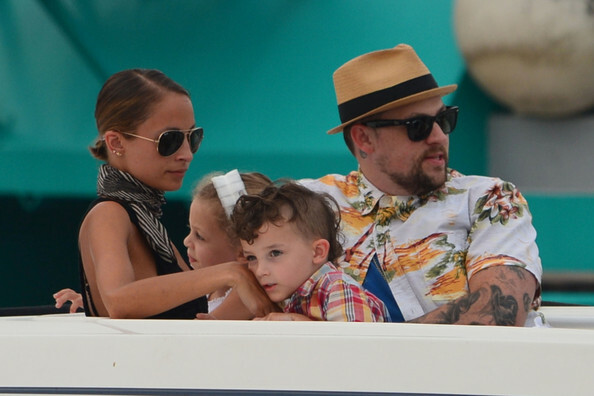 Nicole Richie was snapped (22nd July) on the streets of Corsica, France enjoying some family time. 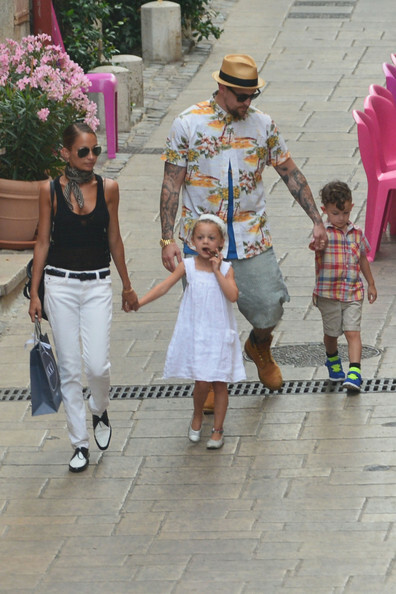 Nicole opted for a very chic monochrome outfit, we love her Saint Laurent shoes! They later headed back to their Yacht and headed to St. Tropez.